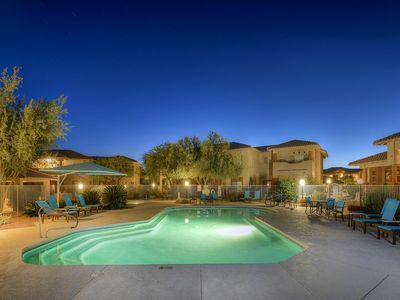 Downtown Tucson Apt - Discount for 7+ Night Stays! 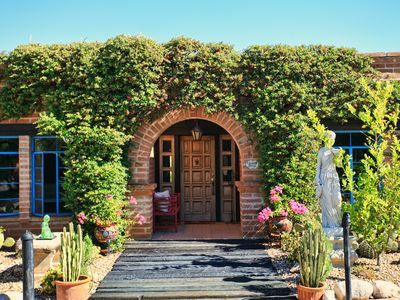 Escape to this cool adobe-style 1-bed, 1-bath apartment in ‘The Barrio,’ one of the oldest and most colorful neighborhoods in Tucson. Take a short walk to downtown Tucson and chill in any one of the many fabulous restaurants, nightclubs, theaters or museums. See historical ruins, street murals and more, along with many seasonal cultural activities. 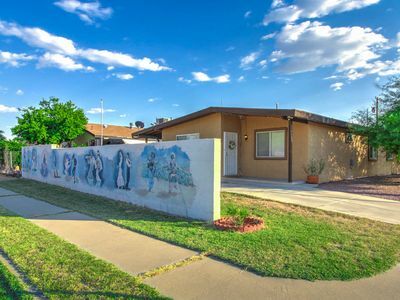 This unique, artsy home is the perfect place for couples or corporate travelers to chill and have easy access to downtown. 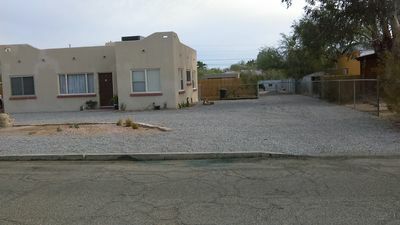 This is a unique railroad style Barrio apartment made of real adobe! 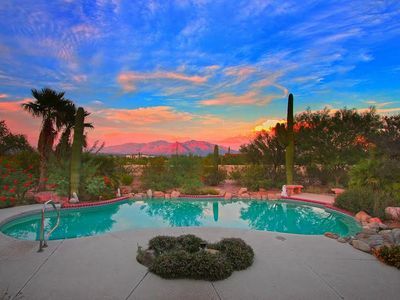 You’ll have views of Tucson’s famous ‘A Mountain' from the chaise lounge in the living room. 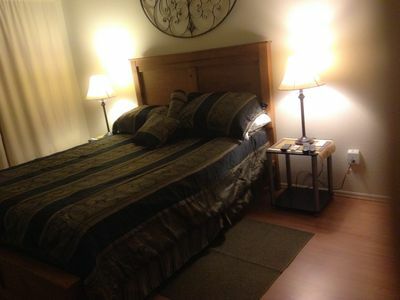 The bedroom is complete with a full bed, chair, 2 dressers, a large mirror and various paintings on the wall. A comfortable futon can easily be prepared for sleeping at night making this apartment perfect for up to 4 guests. 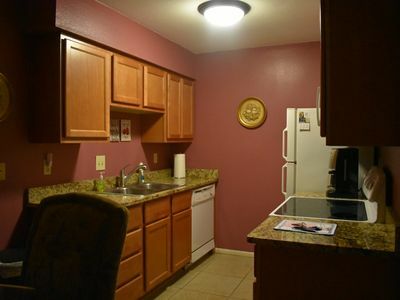 Prepare home-cooked meals together in the fully equipped kitchen. 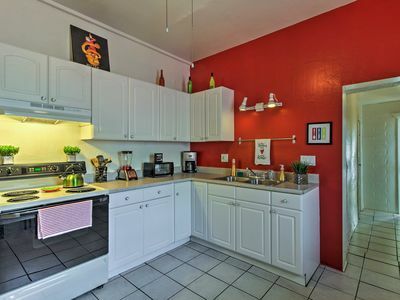 The bright red paint gives the space a pop of color brightening up the space. 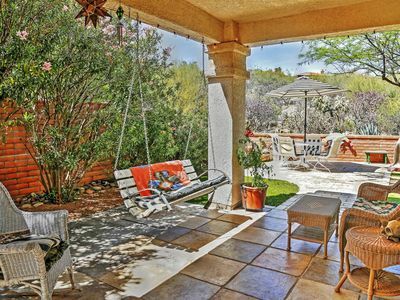 Savor your meals at the 4-person dining table or in the backyard at the outdoor table. 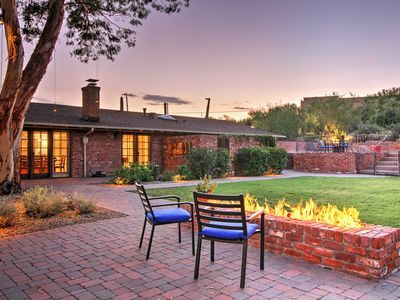 Spend your evenings in the swinging chair by the fire pit in the cute courtyard as you gaze up at the stars. 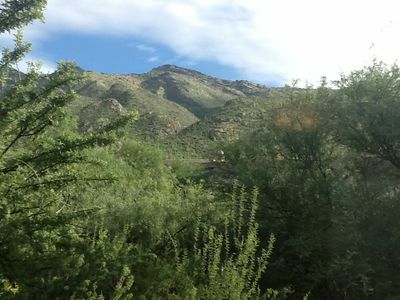 Visitors in the summer often enjoy a short and beautiful ride to Tucson’s highest peak on Mt. Lemmon, where summer temperatures average 30 degrees cooler. 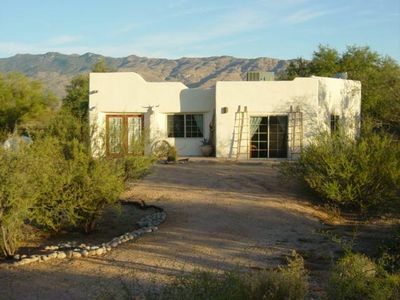 Hike amid the desert cactus and pine top mountain and visit small quaint shops in the mountain town called Summerhaven. Take the sky ride to the summit from the base of the ski area and climb to 9,100 feet - where the earth meets heaven. Among the Quaking Aspen, Douglas Fir and enormous Ponderosa Pine, you may spot a Stellar Jay, a Golden Eagle, wild turkeys or one of the other 200 species of birds that have been identified as residents or visitors of the mountain. Other wildlife to look for includes the Black Bear, Coati Munde, Mountain lion, White-Tailed Deer, and Bobcat! 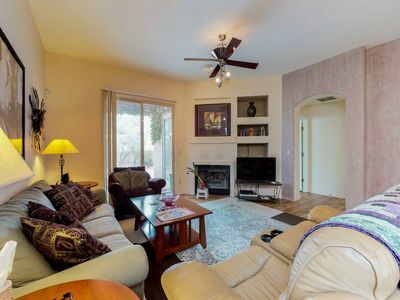 As you settle in for the return ride down the ski lift, the expanse of the San Pedro Valley, the Reef of Rocks, the town of Oracle and Mammoth, and the distant mountains near Globe and Phoenix provide incomparable panoramic views. 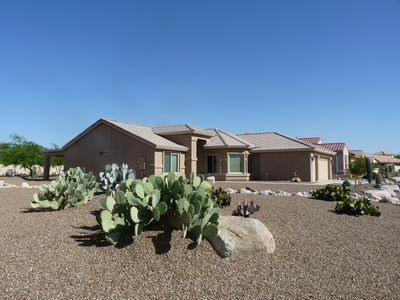 And, if you prefer a waterside retreat or boating to stay cool, a scenic drive to Patagonia Lake State Park offers a beach, picnic area with ramadas, tables and grills, a creek trail, boat ramps, and a marina. It is an ideal place to find whitetail deer roaming the hills and great blue herons walking the shoreline. 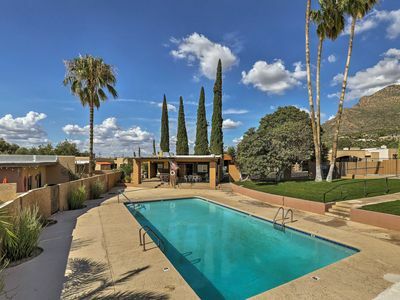 From this property, take a short stroll through one of the most colorful neighborhoods in Tucson to downtown shops, theaters, museums, clubs, and restaurants. Heading towards downtown, stroll past St Augustine Cathedral, a beautiful southwestern-style church. 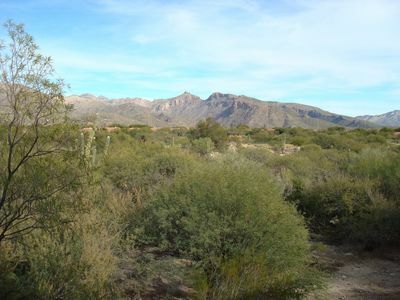 Be sure to visit the Old Presidio, a fortress built by Spanish soldiers during the 18th century and learn about Tucson's fascinating history. Stop in at the Tucson Museum of Art and the Children's Museum. Downtown Tucson venues such as the Rialto and Fox Theaters are home to famous and wonderful infamous bands and acts that you won’t want to miss, not to mention the local pubs which offer musical entertainment, bands, and dancing. The Temple of Music and Art hosts fabulous live theater shows, and you will find art galleries and craft stores on each block. Other area attractions include the Tucson Jazz Festival, Tucson Rodeo, and the Parade of Lights and Festival in downtown Tucson through December! Stunning - INSIDE AND OUT!!!! 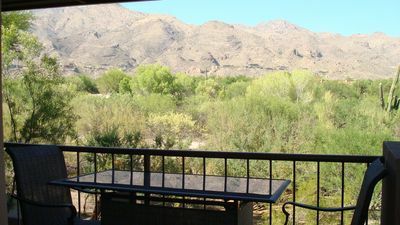 Beautiful Inside and Views of the Catalinas! 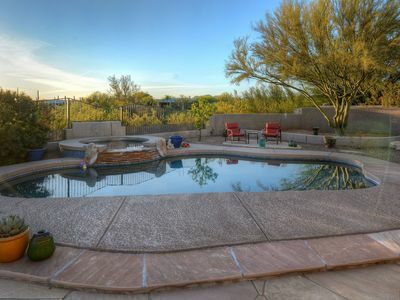 Tucson Casita w/ Pool, Patio Grill & Mtn Views! 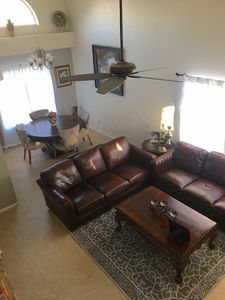 Professionally decorated townhome with a shared pool and hot tub! 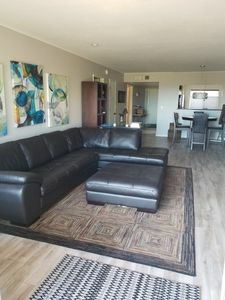 Comfortable condo w/ shared pool, hot tub, and fitness center!